With 40w of power, easy to fit coils, and super compact all-in-one design, the new Pocketbox from Innokin is ideal for life on the move. Perfectly suited to beginner and experienced vapers alike, we’ve got three of these fantastic devices to giveaway! 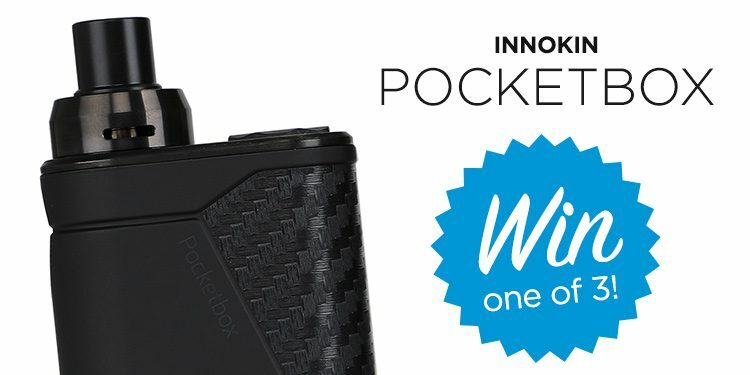 Find out more about the Pocketbox here, and for the chance to win one for yourself simply follow the instructions below! The competition has now closed. Congratulations to the winners, Margaret, Pat and Louis. Electronic Cigarette Facebook Competition: The first winners! i need this product, i don’t need cigarettes anymore. This fantastic company do a great competition – good luck me! Due to health issuservices, would be a God send. Nice to have a back up for my vaping. 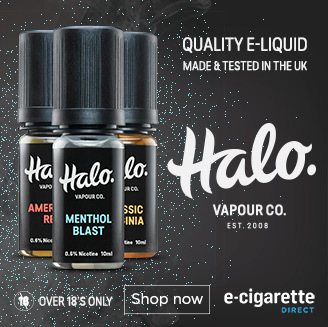 I went into ecigarette’s shop in Gloucester on Tuesday, (a regular visit), and tried the Innokin Pocket box with the melon flavoured salts juice. It was awesome. Very flavoursome and good throat hit the first draw, and then smooth result after. The nicotine hit was almost immediate. Alovely experience. SUCH A PITY THEY DON’T STOCK IT! Apparently only their main (flagship stores?) do at the moment. Why advertise it through their emails if you can only buy it at some stores or on-line? Sorry about the rant, but it annoys me. Hi Geoff, I’m really sorry you weren’t able to buy it from the shop 🙁 Stocking devices in just a few shops allows us to bring in a wider range of devices, and if they prove popular we can then roll them out to all stores. I’ll ask our customer services to contact you to see if they can help you out with this particular device and get it to your local store.